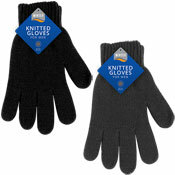 A & K hosiery are pleased to offer our Wholesale customers a massive range of Wholesale Gloves & Hats, from the very basic but cost effective Magic Gloves, which make a great pound line, right through to our luxury Thinsulate lined padded glove collection: We are one of the leading Specialist Wholesale Hats & Glove Suppliers in the UK. 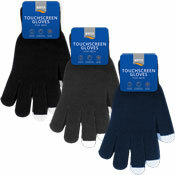 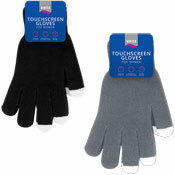 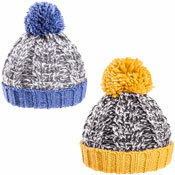 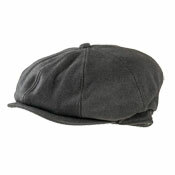 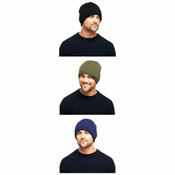 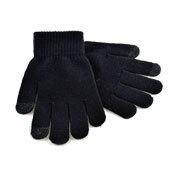 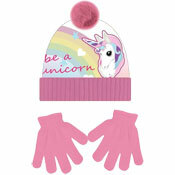 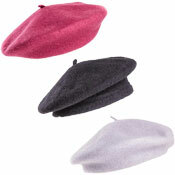 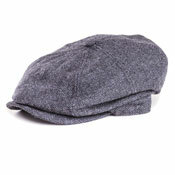 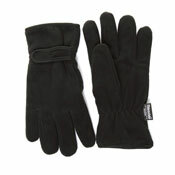 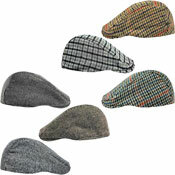 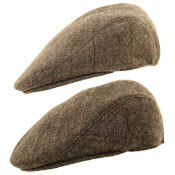 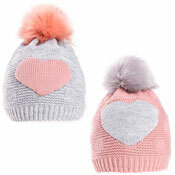 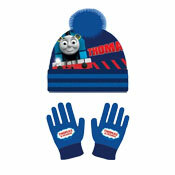 Our massive range of Wholesale Hats & Gloves is certain to boost your trade this season. 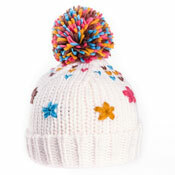 Offering you a unique mix of design and style at the lowest wholesale prices in the UK.